WHO WE ARE. OUR HISTORY. 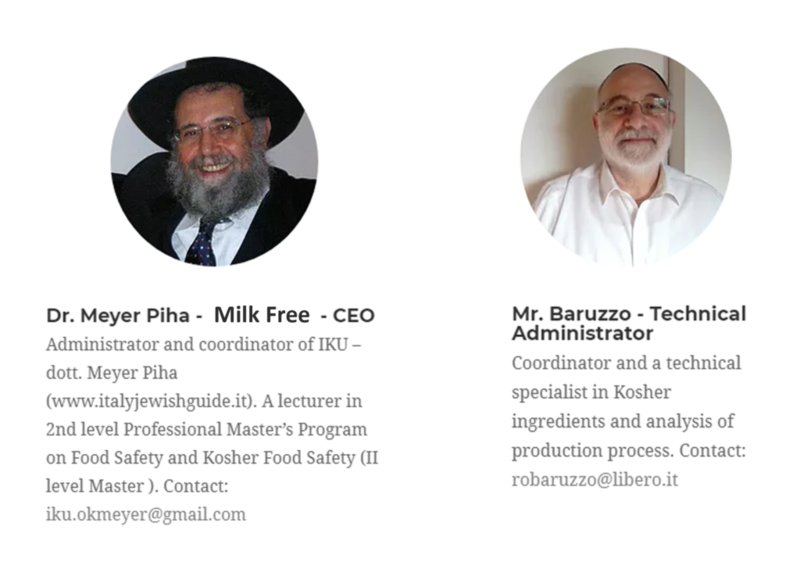 Our society and affiliates have been operating in the sector of Jewish Kosher food certification for decades. This type of certification is based upon very careful and strict controls on the food supply chain, to ensure that during the productive process no contamination from products forbidden by Holy Writs, lead in the Old Testament, might occur – among the many others, no contact between meat and milk shall take place. Given the high level of professionalism of our inspectors, taken into account that such a nearly obsessive attention has been carried on for almost 6000 years with continuous studies and research on any kind of food innovation and considering the current worldwide growing attention on care and well-being of our body, since the exponential increase of food allergies, we decided to provide support and certain benefits to all of this people by broadening and certifying milk free food and products. A desk analysis is performed on the feedstocks entering the factory, by sampling each product; the same thing happens to each finished product subject to certification and labelled with our mark of authenticity, in accordance withto the strictest controls. Every productive process is subject to controls and on-site inspections and a copy of every food certification provided for existing laws on genuineness and traceability of products is required. Routine inspections are performed annually, once that the factory has reached those productive standards that we require; on the other hand, during the early stage to certification, more frequent inspections are carried out in order to guarantee a high standard product and to help the company overcome any possible cause preventing them from obtaining the mark. Suppliers will be certified as appropriate after a number of checks on the deliveries of raw products, in terms of certified products or other parameters agreed with our inspection staff. 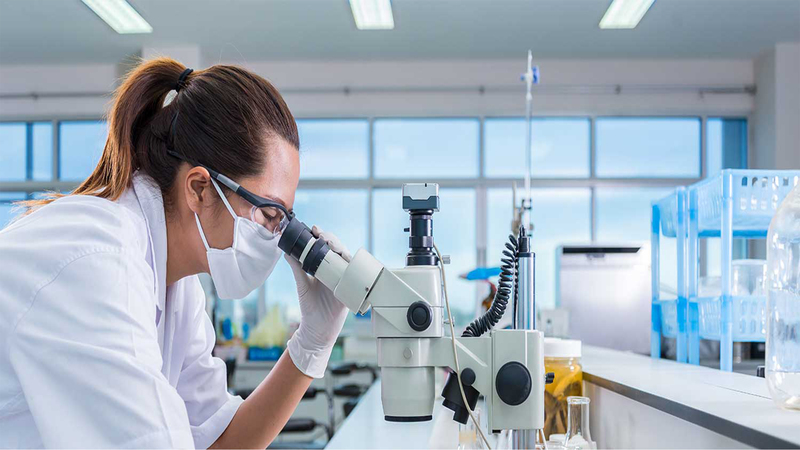 Occasionally or on a regular basis the finished product is withdrawn and analysed by trusted laboratories in charge of monitoring compliance with the rules. Thanks to implementation in information and communication technology, we are able to provide a real time answer to every consumer looking for milk free products on the market. Contact us through our websites and check our blogs where we will periodically include lists of newly certified products. With your invaluable help and support and thanks to your suggestions, we will add new dishes and delicious recipes, easy to cook and of course, milk free. buy milk free products in complete safety. 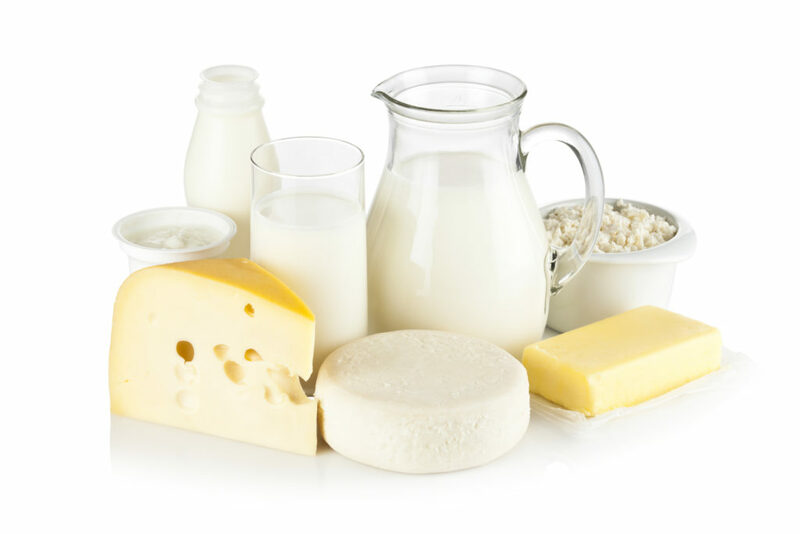 This mark brings added value to food by ensuring that the production was monitored and followed in every stage, guaranteeing the absence of any possible trace of milk; this could lead to open new markets addressed to vegans or lactose-intolerant consumers, which nowadays are a growing reality. The use of MILK FREE mark is granted after careful checks on the production chain, starting from the suppliers of the raw products to the production itself, to make sure that during every process no contamination from milk or derived products occurs, neither in the manufacturing machinery, that shall be dedicated, nor in the finished product. These extensive checks are performed by inspectors that have been now working for decades in the field of religious dietary certification, therefore extremely thorough and careful. 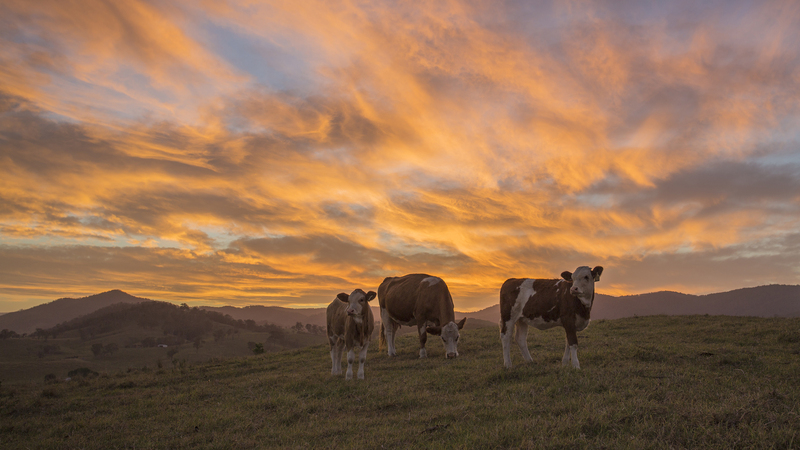 A study published on the Journal of Agricultural and Food Chemistry showed that cow milk contains several quantities of chemicals commonly used in medicine, such as painkillers, anti-inflammatories, oestrogen, hormones, and so on, which zootechnical farmers employ to increase the muscle mass of the animals, regardless of the fact that these chemicals end up in the milk and in the meat, causing severe damage to men’s health. There’s yet another alarming fact regarding the “hidden” content of milk, which is not reported anywhere and also hardly traceable by analytical laboratories, for it is absorbed and muted within hours after the administration. 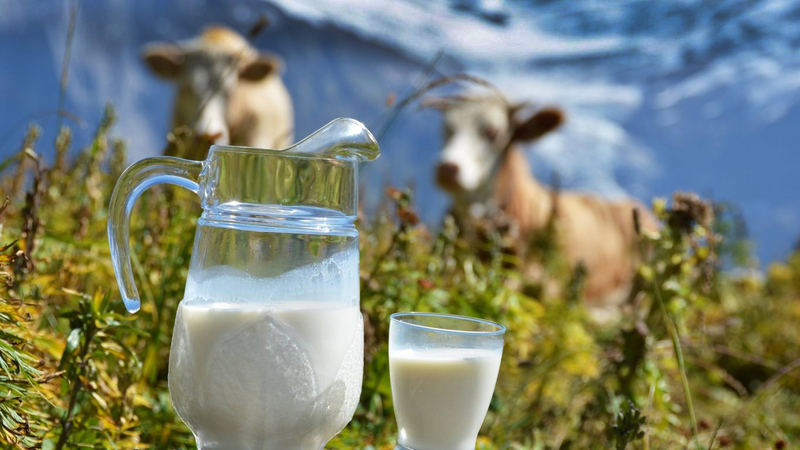 There are even milk batches sourced from pregnant cows which produce a major quantity of milk that contains oestrogen, a substance that may cause the unusual growth of male breasts and damage the reproductive system. 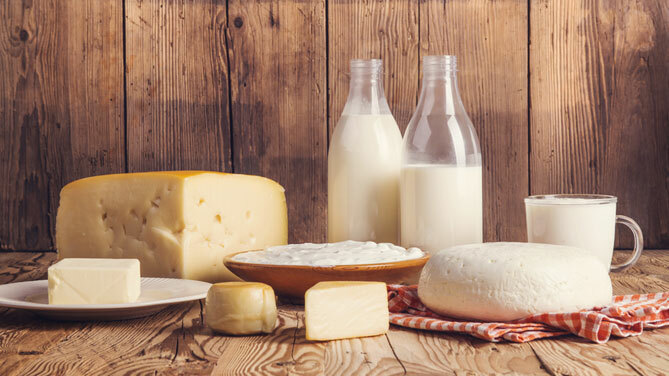 From now on, the final user of all the food production chain will be safely able to buy the products covered by our mark, which guarantees the total absence of milk and milk products in their content and attests that the products have never been in contact with milk throughout every step of the production process. This certification may allow the use of our marked products to everyone who is lactose intolerant. A mark is a sign which allows to distinguish products and services manufactured or distributed by a company, from those of other factories. According to article 7 of the Italian Code For Industrial Property (Codice della Proprietà Industriale- CPI), every graphically representable sign (words- personal names included-, drawings, letters, figures, sounds, shape of the product or of its package, combinations or colour schemes) may constitute an object of registration as a company mark. Therefore, a sound may be registered as a mark, writing down on a pentagram the musical notation which composes it. is not exclusively constituted by the form imposed by the inner nature of the product (given that the form of the product lacks of distinctive character), by the form of the product that is necessary to get a technical result (exclusively protectable by a patent or a utility model) or by the form which gives a substantial value to the product (art.9 CPI). The combinations or the colour schemes may constitute a valid mark too; pure colours are of course excluded, for the use of them cannot be reserved to an exclusive owner. However, it’s not possible to register olfactory marks -not graphically representable- for an international classification of odours does not exist, therefore odours cannot be precisely and unequivocally indicated. collective: when it guarantees the origin, the nature or the quality of specific products or services. It is generally required by an “applicant entity” which can both be a physical or legal person (it’s generally associations, cooperatives or consortiums), and then it is allowed in use to the companies that will commit themselves to the regulations governing use, notwithstanding article 13, paragraph 1 of the CPI, a collective mark can consist in signs or indications that may be needed in the commercial field to attest the geographic origin (and therefore, the quality derived from its specific area of implementation) of the products/services. 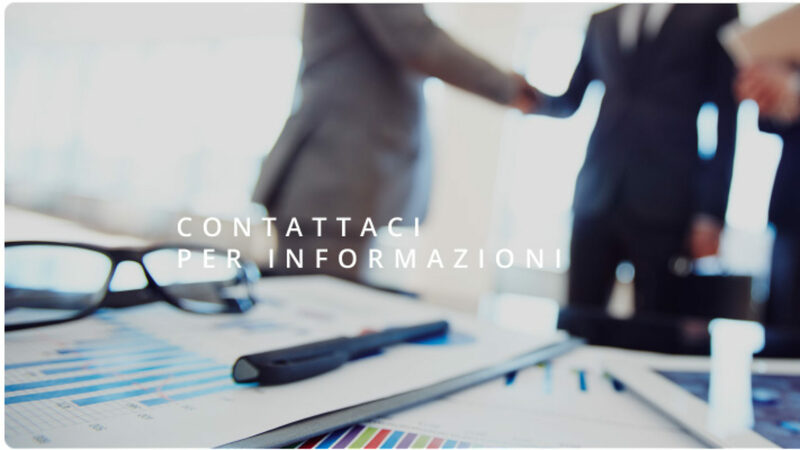 The Italian Patent and Trademark Office (UIBM- Ufficio Italiano Brevetti E Marchi) can, in addition, refuse registration when the requested marks might create situations of unjustified privileges or cause prejudice to the development of other local initiatives. The registration of the collective mark by geographical name does not allow the owner to prevent any third party from using said name, provided that it complies with the principles of professional fairness and it is limited to the function of indicating its origin.